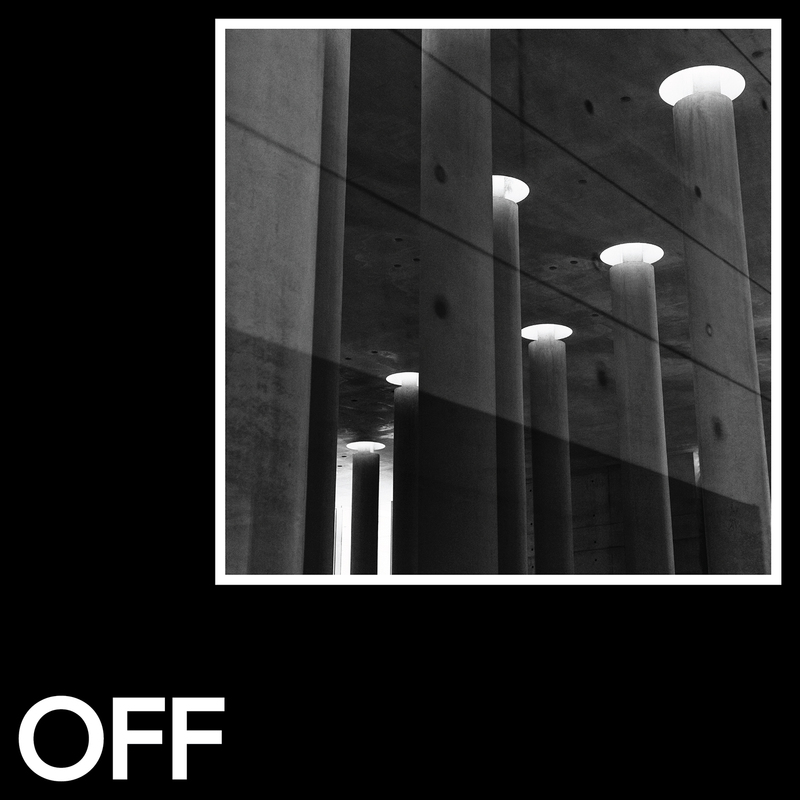 Off welcomes Hybrasil, following up on his releases on labels like Intacto, Break New Soil and Kraftek. The EP kicks off with Kapteyne, a dubby bigroom roller. ONNO takes things slightly deeper with his remix, adapting the track towards the earlier or later hours of the night. Also ED209 has an afterhours-ish feel to it with its spacy and dark atmosphere. Tau Ceti rounds off the EP with a more melodic and emotional offering.